Lailah Soon as Regional Business Development Manager, Oil & Gas. 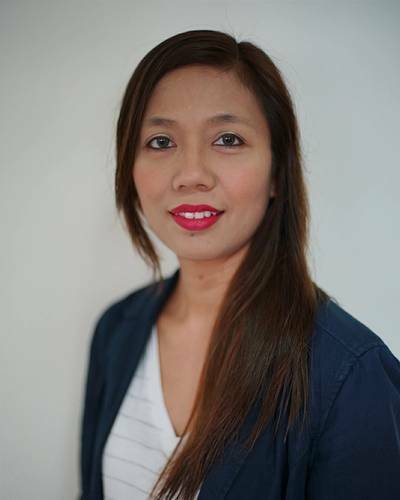 GAC is strengthening its strategic focus on the Asian Pacific energy sector with the appointment of Lailah Soon as Regional Business Development Manager, Oil & Gas. Soon has more than a decade of experience in the oil & gas logistics sector in Singapore, New Zealand and Dubai. She is now drawing on that experience to drive GAC’s business offering a wide range of integrated solutions to support oil & gas operations at established and new locations for exploration and extraction throughout the region. She is based in Singapore, and reports direct to Group Vice President – Asia Pacific, Fredrik Nystrom, who says: “Despite the prices fluctuations of recent years, the oil & gas industry remains a key component in our long-term plans.